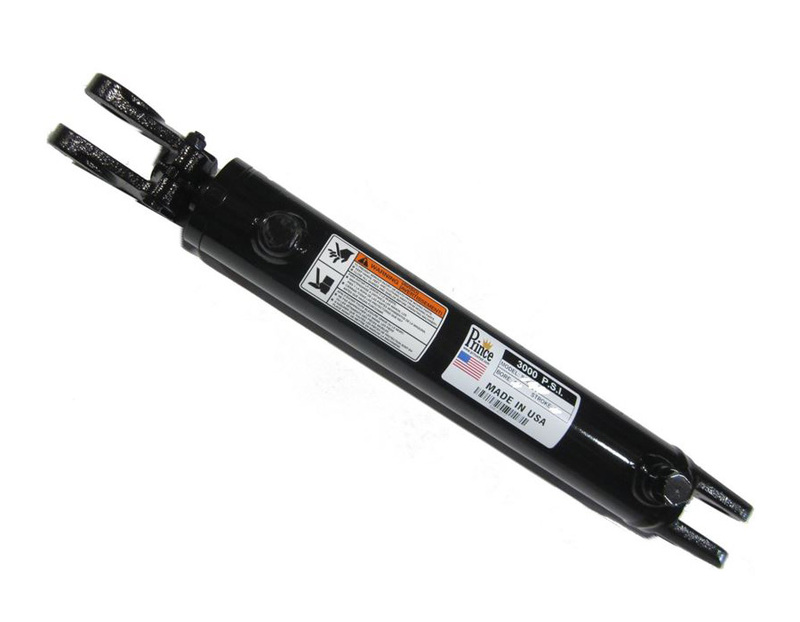 Prince Repairable Hydraulic Welded Cylinder. 2" Bore, 3000 PSI, SAE-8 Port. Ships in 7 to 14 business days.